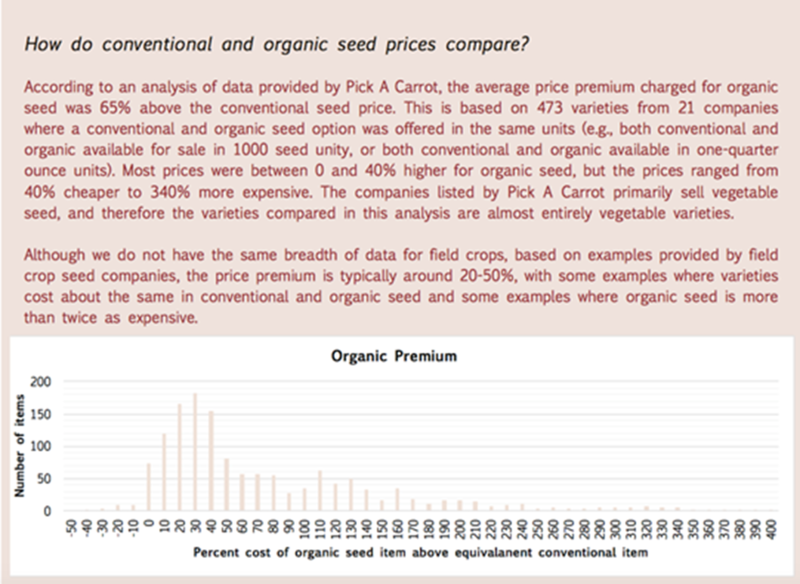 How do conventional and organic seed prices compare? According to the Organic Seed Alliance’s 2016 State of Organic Seed Report, a comparison on conventional and organic seed pricing. The mission of Douglas County Local Food is to support, promote, and coordinate infrastructure for Douglas County to increase access to healthy, local food systems. Enter your email to subscribe to Douglas County Local Food. You will be notified when new information is added to the site.